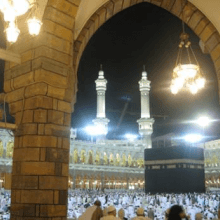 The Indian government is working on a mechanism where Haj pilgrims can perform their rituals at a reasonable cost, which also includes accommodation and travel to Saudi Arabia. Since then, Ebrahim plucked the glossiest coin from the till and dropped it into a tin. 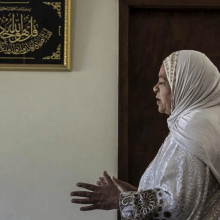 By the time he went on hajj in 2011, he had saved R150 000 for him and his wife to make the religious Islamic pilgrimage. 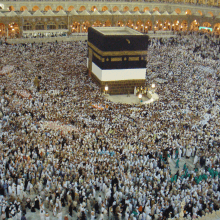 Saudi Arabia’s Haj and Umrah Ministry has extended Umrah season by one month in order to give more opportunities to Muslims to perform the ritual. 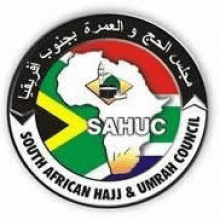 Following further cancellations, the South African Hajj and Umrah has released a 6th accredited list. Applicants have until 7th April 2017 at 18h00 to accept accreditation and until Tuesday 18th April 2017 to choose an accredited Hajj Operator. 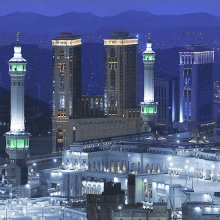 Hilton has opened Hilton Makkah Convention Hotel in Saudi Arabia, with coveted views overlooking the Sacred Mosque. The hotel also boasts of the largest ballroom and convention centre in the city.